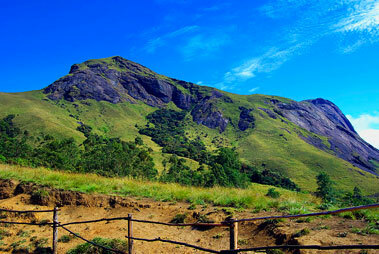 Placed in- between Munnar and Pallivasal in the Idukki district, Attukad Waterfalls are one of the most captivating tourists’ attractions. 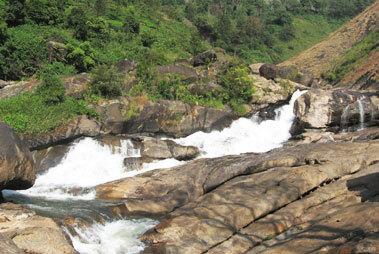 The waterfall is surrounded by dark jungles and rolling terrains and is reachable only through wooden bridge. 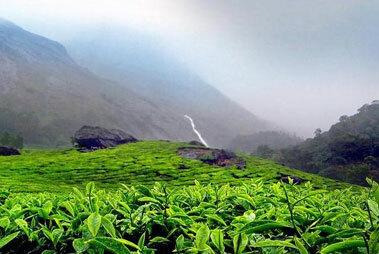 Monsoon is the best season to enjoy the pleasing beauty of waterfall. 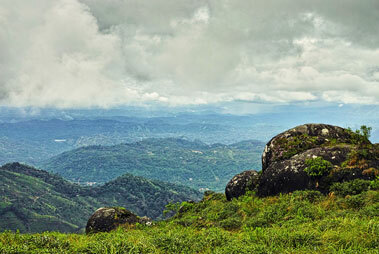 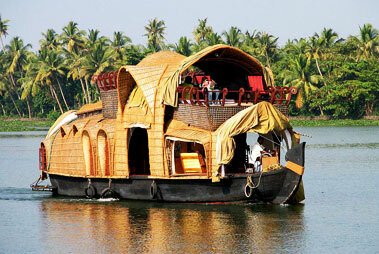 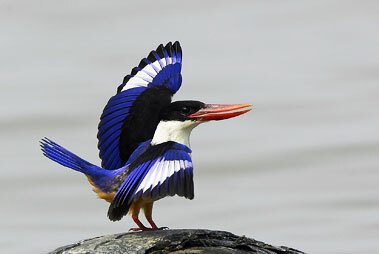 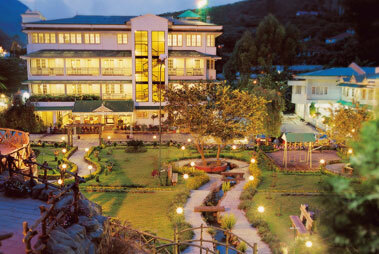 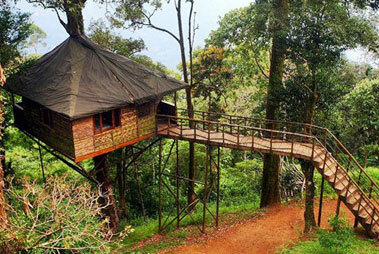 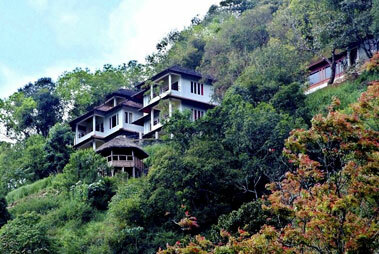 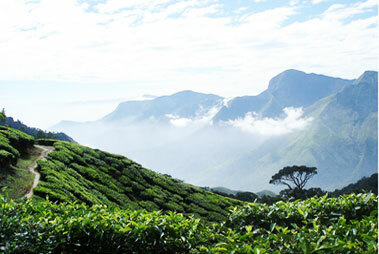 The place is also famous for its scenic beauty and trekking through the green forests. 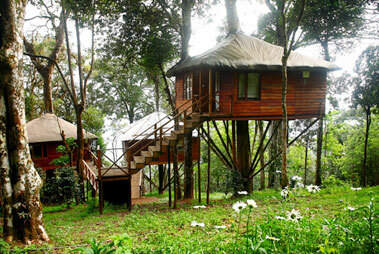 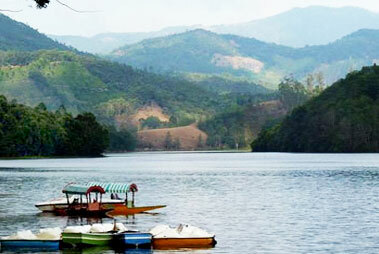 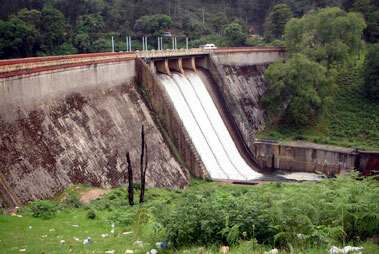 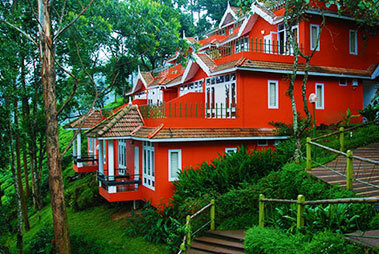 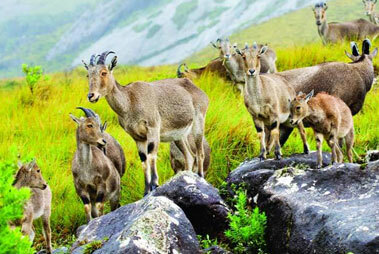 Tourists also take a stopover at this place as a picnic spot during their visit at Munnar. 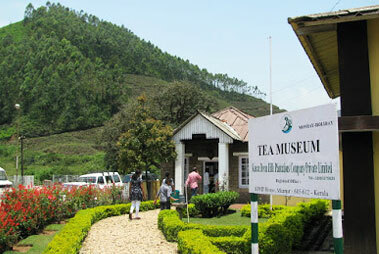 It is open all days from 10:00am to 6:00pm. 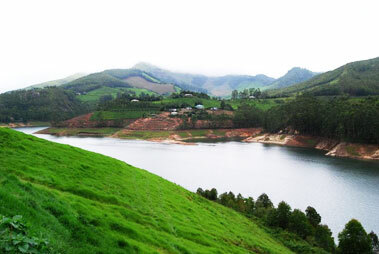 The nearest airport to this place is Cochin International airport, 101km away and the nearest railway station is Aluva, 102km away.